Quality roofing contractors work with quality materials, and our professional roofers are no exception. At Ilir’s construction llc, we want you to have peace of mind and confidence in your roof replacement long after your new roof is installed. When the general public thinks of roofing materials, the first type they think of is traditional asphalt shingle roofing. Across the country, asphalt shingles have been a traditional choice for hundreds of years. Durable and versatile, asphalt shingle roofing can be fit to nearly any home, creating a classic aesthetic appeal. Ilir’s construction llc is the roofing company Connecticut counts on for superior quality asphalt shingle roof installation. Whether you’re completely re-doing your existing roof or you’re adding on a new roof to an addition, sunroom or porch, you can count on Ilir’s construction llc for the high-quality products and award-winning service you can count on. So, how can you know if you need new roofing? Aside from the obviously issues, such as leaking, water damage or other unavoidable problems, there are other signals to watch out for. If you see that any part of your roof has started to crack, warp, has missing shingles, or any of the parts are deteriorating, it’s time to look into new roofing. You can choose between a complete replacement of the roof system or a re-covering of your existing roof, depending on the damage and other factors. Our asphalt shingle roofing can be installed quickly and affordably by our factory trained installation team. You can also can rest assured that you’ll be able to enjoy your new room for many years to come thanks to our Lifetime Limited Warranties. 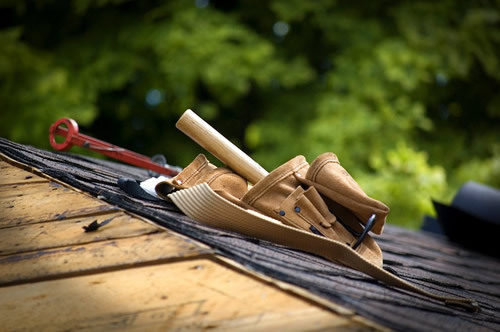 Call us today to learn more about our roofing services, quality roof materials or any of our other interior and exterior home remodeling services. You can also request a consultation by filling out our quick online form today.